The Tu-204 is a twin-engine medium range passenger airplane, developed by the Russian company Tupolev. 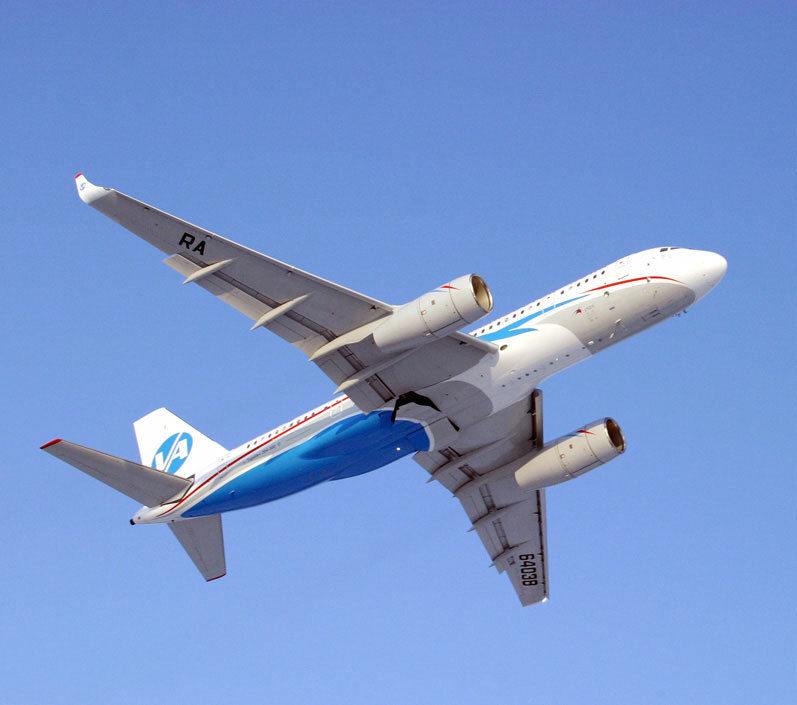 The Tu-204 made its first flight in 1989 and came in service with airliners in 1994. There are only small differences between the Tu-204 and the Tu-214. The designation differs caused by the production in two different factories. The Tu-214 is in service with the Russian Armed Forces.